There are many families throughout the U.S. that take it upon themselves to provide care for a sick, disabled, or elderly family member. Family caregivers are noble, dedicated individuals that devote much of their time to providing essential care to those in their family that really need it. However, being a family caregiver is extremely demanding and it can prevent those who provide care from tending to important matters in their own personal lives. Many family caregivers may feel guilty about prioritizing their personal lives over the lives of their family members, but there comes a time when these caregivers need a break to take care of their personal business. At Assisting Hands Home Care, we help provide relief for family caregivers with our respite care services in Hollywood, FL and the surrounding areas of west Broward County. There are more than 65 million Americans who are informal caregivers for someone in their family. About two-thirds of these family caregivers are women. Approximately 25% of family caregivers are in poor health themselves. The stress caused by the demands of being an informal caregiver can negatively impact the health of the individual. Family caregivers have more of a personal connection with their loved one than a professional caregiver because they are family, they often must balance caregiving with their own careers and children, and the amount of stress from this responsibility can cause family caregivers to lose sleep which leads to a variety of issues. The demands of family caregivers are sometimes simply unsustainable. Assisting Hands Home Care understands the stress felt by family caregivers which is why we provide relief with our respite care services. 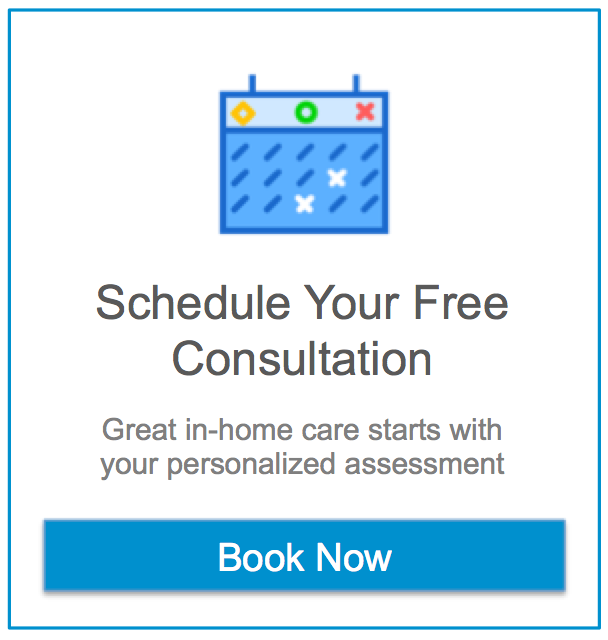 We will sit down with the family caregiver and their loved one to work out a care plan and schedule that temporarily relieves the family caregiver. You will be able to take care of your own family and other personal matters knowing that your loved one is being cared for by a trained professional. If you are an informal caregiver for someone in your family and need relief from your caregiving duties, contact Assisting Hands Home Care for our respite care services. We will assign a highly qualified caregiver who can provide excellent care and companionship for your loved one while you tend to your personal affairs. Give us a call at (954) 644-7276 for respite care services in Hollywood, FL and the surrounding areas of west Broward County. "I signed up with Assisting Hands for my grandfather coming in town for 1 month and we had a great experience. The nurses were very efficient and always on time. The company is very organized and always ready to serve. I recommend this company to anyone looking for professional help with the back up of a team of professionals, not just one nurse."